Does your dad LOVE pizza? Pizza is one of our favorite meals around here, especially for the kids! 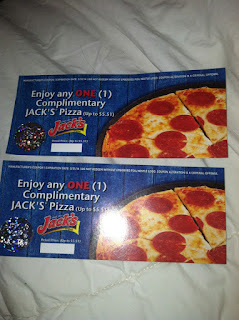 We were asked to review Jack's Pizza recently, and could not be more happy-- because of course we eat it all the time! 4) You’ll know your pizza is ready to enjoy when the cheese is melted and bubbling in the center, the crust is golden brown and the pizza has reached 160°F – you can check internal temperature with a standard cooking thermometer. We would LOVE to share some pizza with you! 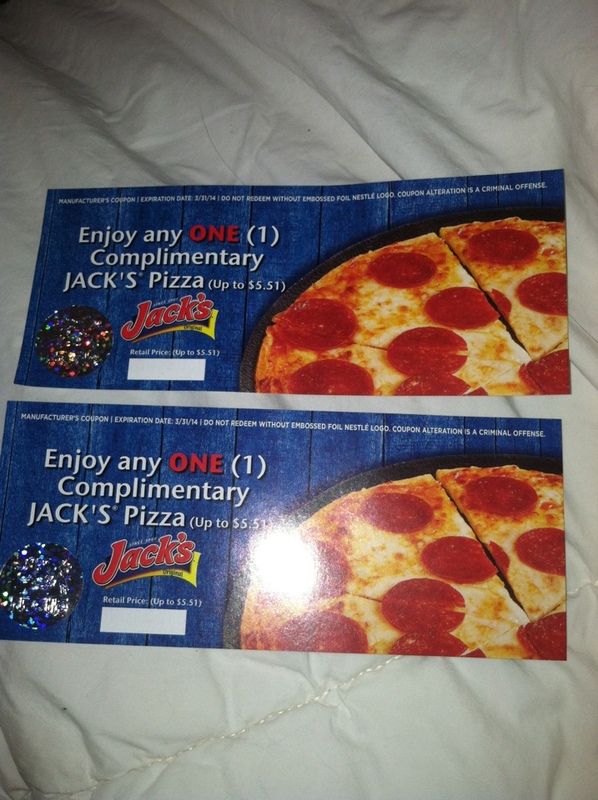 Enter below for your chance to win 4 coupons for free pizza!!! My favorite is pepperoni. I just moved to the midwest and noticed Jacks pizza in the circular this week. I have to try it now. My favorite kind of pizza is supreme. 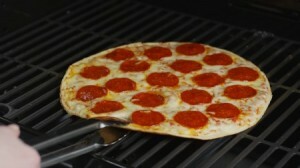 I LOVE pizza with mushrooms, but I know I am in the minority, because you can never find it on frozen pizza! But when I order, I get pepperoni, mushrooms, and onions. I like any kind of chicken specialty pizza. BBQ chicken is probably my favorite. I love just cheese pizza! I like pizza topped with beef and lots of veggies. I like sausage and mushroom! I love canadian bacon with pineapple! Mmmm I also love a good supreme pizza with a lot of veggies. Thank you! I love mushroom and spinach pizza but most of the time I eat plain cheese. Sausage with onions and green peppers. We are pepparoni or bacon with cheese pizza family. For regular sauce pizzas I love pepperoni and extra cheese. I love pepperoni pizza...and also pizza with black olives on it! Jacks has Bacon Cheeseburger! It is the best!! I also love pepperoni! I like supreme, hubby likes cheese. He is a minimalist, lol. I love 6 cheese pizza.